child to read while on vacation in Northern Michigan. I am a great gray dolphin. The magic of summer, the call of the north woods, and the exuberance of childhood imagination combine here to create a book that will be treasured long after the last autumn leaf has fallen. 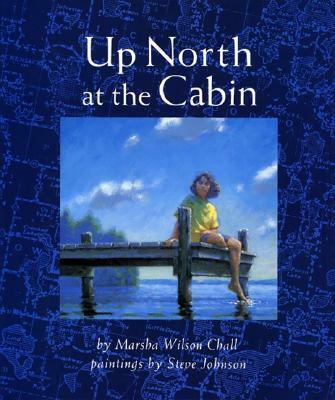 Steve Johnson and Lou Fancher are an illustration team with more than forty picture books in print. Their work has garnered rave reviews and won awards. Their books include My Many Colored Days, Bebop Express, I Walk at Night, New York's Bravest, The Velveteen Rabbit, and The Salamander Room. They were also concept artists for Pixar's Toy Story and A Bug's Life. They live in California with their son.